Our Love For Camping Gives You A Great Family Camping Experience! 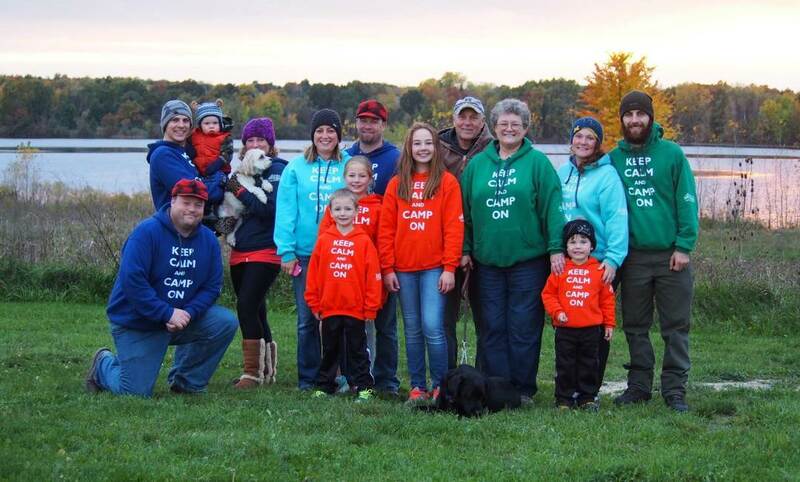 What started out as a love for camping turned into a family business. Rick & Lis Dorman enjoyed camping with their children as they were growing up, especially exploring different areas, taking nature walks, and spending campfire time with the kids. Affordable camping rates, so that the family can enjoy vacation time together. Somewhere where the kids can play close by, have fun, and be safe. An atmosphere that promotes politeness, courtesy, and consideration towards others. Clean facilities and grounds that are well-maintained. These are campground qualities the Dorman family remembered from earlier years, which is what they want others to remember about their campground now. Their commitment to the local community and their love of camping is what prompted them to pursue a dream. They purchased the land in 1997, which started as an inner-circle of only 25 campsites with a bathhouse. Over the next couple of years, they installed the big pond near the back of the campgrounds, and the smaller pond at the entrance. Both are about 20 feet deep, providing a great space for catch-and-release fishing or general relaxing near the water. The larger pond is a great place for paddle-boats or kayak boating. Their commitment to the customers set the path for additional improvements, including back-in and pull-through locations, sewer sites in addition to the water and electric sites, and small cabin rentals. A facility for group gatherings was often requested, so the pavilion with arcade games became a popular add-on to the plan. Rick and Lis enjoy listening to their campers to discover what else could be included in the area. A heated in-ground pool, clean bathroom and laundry facilities, and a well-stocked camp store seemed like ideal amenities that every camper appreciates. And, games for the kids and family activities are added each year, in additional to old-time favorites like wagon rides, ball games, and more. 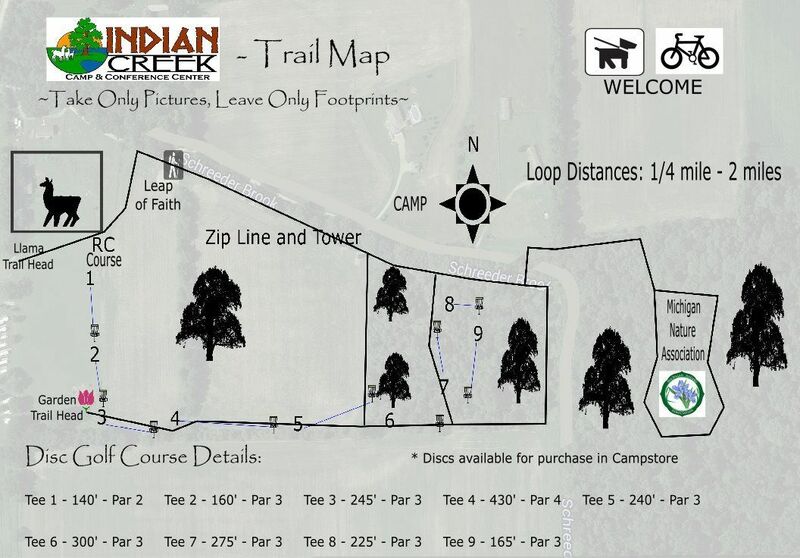 When you stay at Indian Creek Camp and Conference Center, you can expect a relaxing and fun camping experience. Rick and Lis, and the staff members of the campground, always strive to make each visit memorable – something you’d want to experience each year for your family vacation!